There has been recent news stories about the creation of a "British Sports Marketing Bureau" headed up by Sir Keith Mills to act as some sort of interface between brands and rights holders. The premise of the BSMB is to assist non mainstream sports such as athletics, swimming and sailing to attract money from the corporate brands who are "more focussed on sports such as football". It seems the venture is struggling to take off and personally i am not surprised. There are reasons why corporate brands allocate expenditure to select sports, of course the aforementioned sports take sponsorship themselves, albeit at smaller levels than football,however brands will not wish to be forced to spend money where it generates limited ROI. Indeed sports like cycling and swimming have already come out to voice concerns and that they will remain best served by staying independent in the commercial market. I fully agree. It is down to sports rights holders to engage more experienced commercial executives who can speak to brands about their own sport , not be mixed up in a common "pot" to divide money with other sports. Rights holders need to be as competitive off the pitch as they are on the pitch. Manchester United has further enhanced its roster of overseas partners by agreeing three-year sponsorship deals with China Construction Bank (CCB) and soft drinks manufacturer Wahaha. As part of the agreements, United’s first with a Chinese bank and soft drinks firm, CCB will hold the rights exclusively to produce the official club-branded credit card in mainland China. The CCB Manchester United Credit Card will offer Chinese United fans various club-related incentives. CCB will be marketing the card to its almost 102 million personal banking customers in mainland China. "A controversial advertising deal designed to help Qatari-backed Paris St Germain meet UEFA's financial fair-play criteria is justified by the club's growing influence in the Arabic world, the French club's president Nasser al-Khelaifi said." 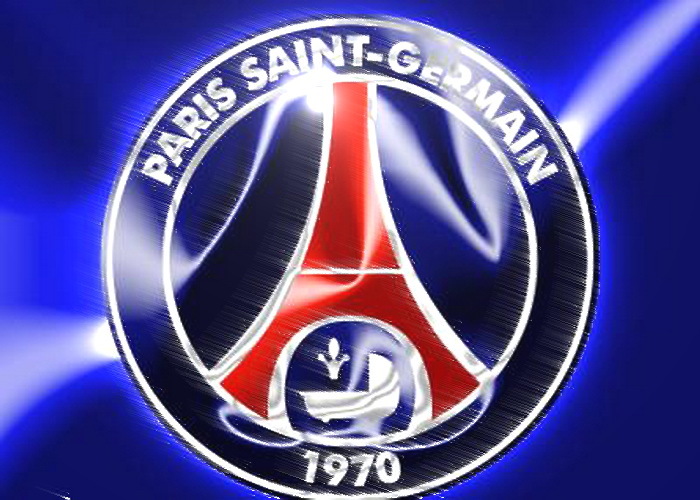 A second Middle Eastern backed club, Paris Saint Germain is following fast on the footsteps of Premier League Manchester City coming under the spotlight for financial fair play because of significant "backing" from the Middle East. This may not have as far reaching consequences as some other clubs believe in assessing what is "fair market value" for sponsorship. In fact Manchester United have recently announced a £40million per year shirt sponsorship with Chevrolet to start in the 2014/15 season that matches anything that a Middle East Club backed deal entails. The PSG deal, under which the Qatar Tourism Authority (QTA) will pour up to 200 million euros ($262 million) a year into the club until 2016, will be made official in the next few weeks, Khelaifi told the sports daily L'Equipe.The deal is worth twice the club's revenues for the 2010-11 season and has been questioned with some pundits suggesting it was out of proportion. PSG will have to comply with the new fair play regulations which require clubs not to spend more than they earn. They are expected to submit the contract to the European governing body Uefa in the coming months. "The contract with QTA is justified because PSG's influence in the whole region, not only in Qatar, has been important," Al Khelaifi said in his first public comments on the issue. "We have been building an international brand. This deal is a strong symbol. Qatar have benefited a lot from their investments in PSG." PSG have spent more than 250 million euros in transfers since the Qatari fund QSI bought the club in June 2011, far more that they can afford to if they only spend what they earn. The advertising contract will help them continue their expansion and will be retroactive, meaning it will finance their off-season high-profile signings, such as Zlatan Ibrahimovic, Thiago Silva or new recruit Lucas Moura. "We will keep on investing," Khelaifi said. "It's necessary to become one of the great European clubs. Other clubs have invested for 20 years. We have been there for a year and a half and now we must stop pouring money? It would be unfair." Some Premier League clubs also have their eyes on Qatari based money for sponsorship deals with Qatar Airways being one of the only Middle Eastern giants not to have invested so far in Premier League Football. Both Emirates and Etihad have large stadium investments and Qatar makes a natural target for stadiums looking for naming rights. Startling figures published today show a marked decline in attendances for the 3rd round FA Cup matches that took place this weekend. The 3rd Round ties see the Premier League clubs join the competition which is billed as the World's most famous Cup competition. ITV did their best to heighten the atmosphere with their usual montage of FA Cup history and broadcast of live matches pretty much one after the other in peak time TV. Some attendance figures were down over 50% compared to similar fixtures in the 2011/12 season and a paltry 8,900 fans attended the Premier League teams QPR v West Brom fixture. A number of factors could have affected these figures - the hangover from Christmas and New Year, the financial credit crunch or indeed just an overkill of football. All teams played 4 matches between Christmas and New Year which is a staggering fixture list that is then immediately followed by the FA Cup 3rd round weekend. The problem is there are just not enough dates in the calendar to fit in all these ties. The FA, and most importantly their sponsors must be concerned that the "magic" of the FA Cup is being eroded. When the financial importance of the Premier League grows ever more for clubs and fans alike, the cup competitions, no matter their heritage, will continue to lose their gloss. With these disappointing statistics for the FA Cup, it will be interesting to see what the Capital One League Cup can deliver in terms of attendances and TV audiences. 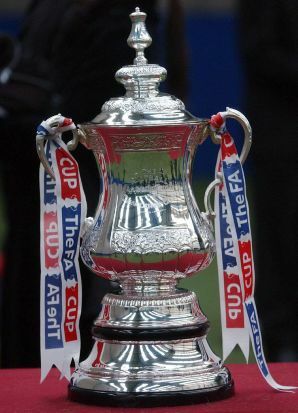 The FA may need to go back to the drawing board to look at ways of changing the structure, timing and relevance of the FA Cup going forward.